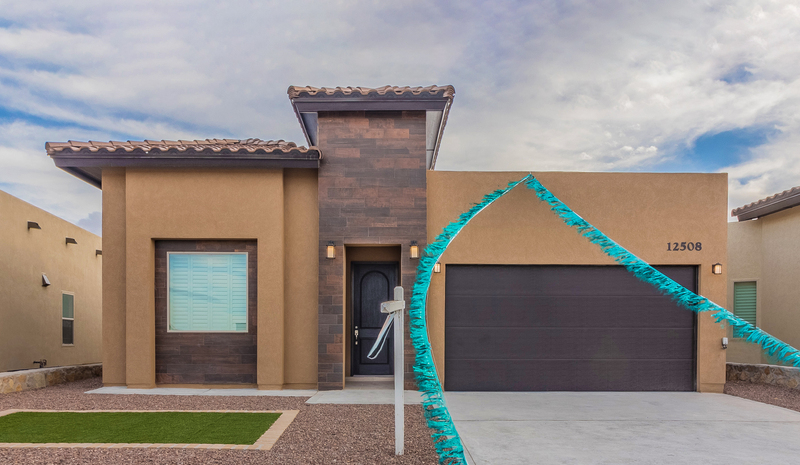 Once you take a look at our homes and floorplans, you will understand why we stand above other home builders in El Paso. 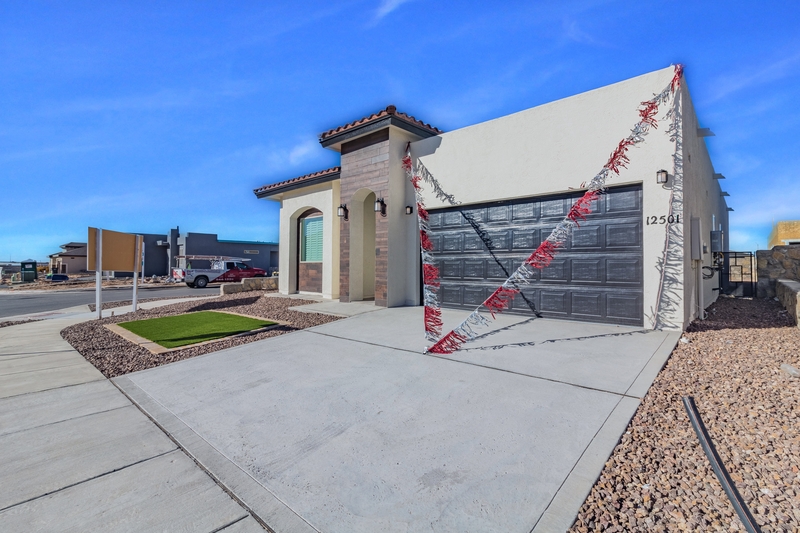 Santana Homes is locally owned and has been a family business for over 20 years. We understand El Paso’s culture and we understand family. With those two aspects in mind, we bring to life beautiful homes for sale that will fit your needs. From a modern feel to standard features you won’t find anywhere else, our homes certainly stand out. We even offer something for every budget. Choosing a luxury home doesn’t have to break the bank. At Santana Homes, we offer beautiful luxury homes at an affordable price! The price range of our homes generally varies between $210,000 and $300,000. When you choose Santana Homes, you choose reliability and quality. That’s what we stand for! From the moment you walk up to the doorstep, you will begin to notice custom, timeless details and a luxuriously modern feel. At Santana Homes, we include details in our new homes that we know won’t grow old with the latest trends. 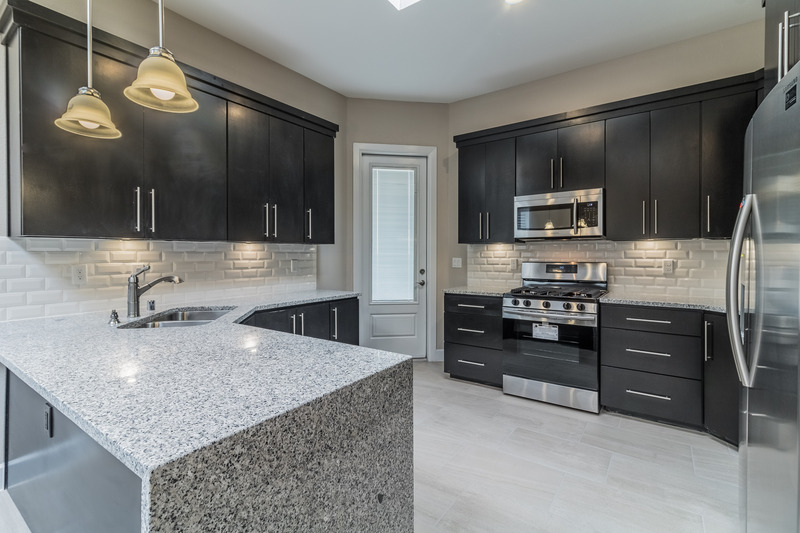 Some of these features included are exterior stone veneers, dual pane windows, granite countertops, custom shutters in all windows, and so much more. We offer all of this at an affordable price. So, if you’re ready to move into a beautiful, original and affordable luxury home, choose us!